Alliance Lawn Care provides professional lawn care services for both commercial and residential properties in Crawford Nebraska. 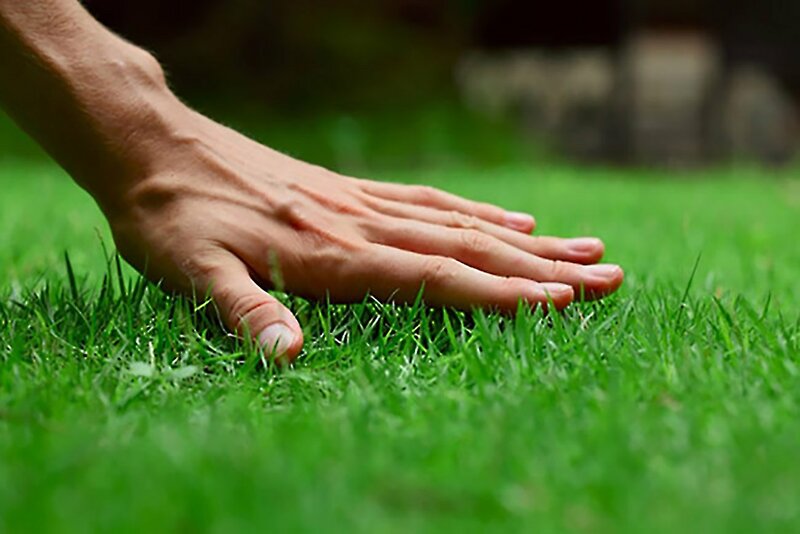 The lawn care experts at Alliance Lawn Care understand the impact that a beautiful lawn has on customers, tenants and facility users that come to your location. 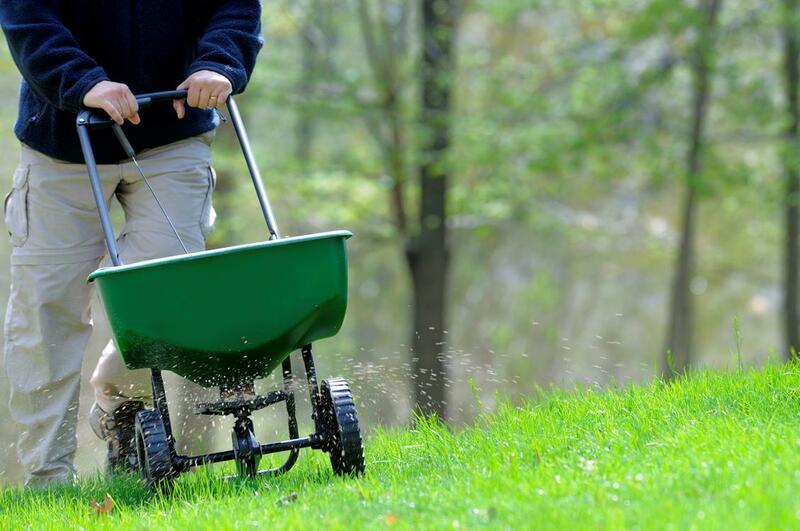 Whether you are a property manager, facility manager, or part of a homeowner association (HOA), we can customize a lawn care program for your requirements.